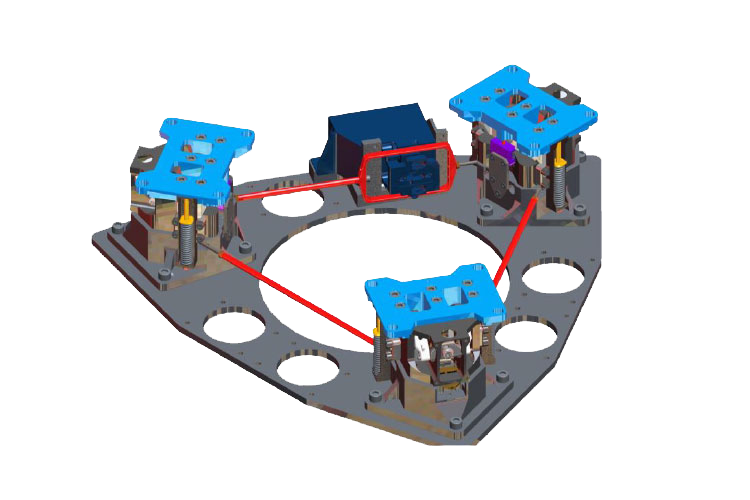 The ISIS CubeSat deployers: QuadPack, DuoPack, and ISIPOD, are the world-leading and most flown CubeSat launch adapters, developed by ISIS – Innovative Solutions In Space to accommodate CubeSats onboard a large variety of launch vehicles, through ISIS’ turn-key ISILaunch Services, or with tailored integration support. 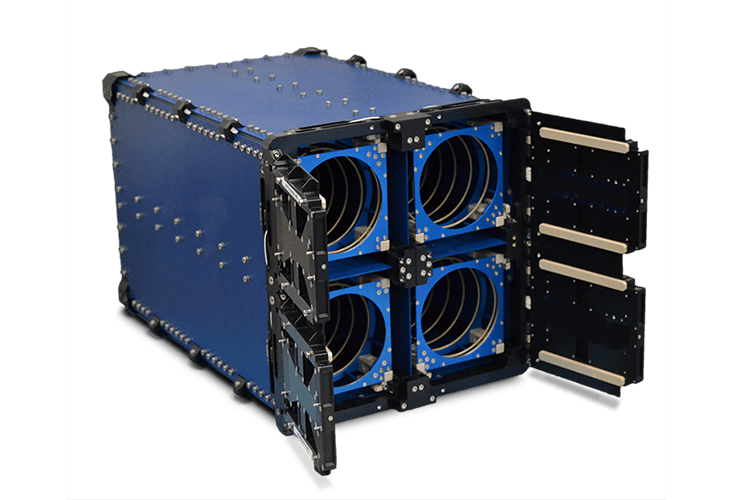 The QuadPack and ISIPOD deployer product lines can accommodate any type of CubeSat or nanosatellite, from 1U, 2U, 3U, 6U up to 12U and 16U, while custom formats and volumes can be quickly realized. 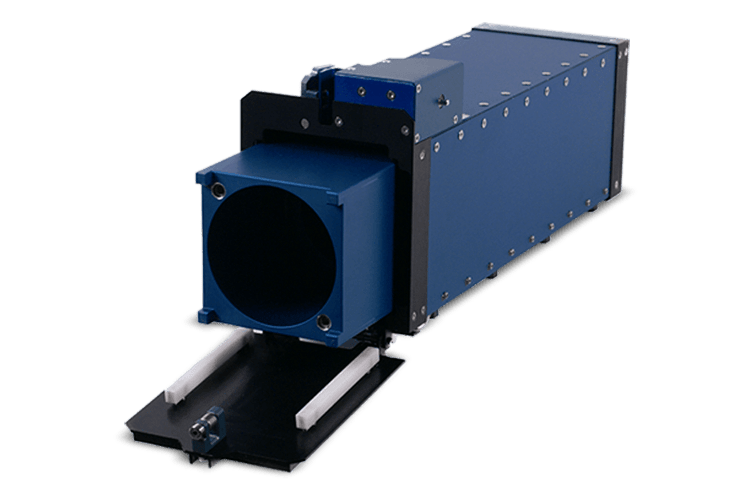 Each ISIS deployer provides simple, well-defined interfaces towards the CubeSats internally and the launch vehicle externally, with an optimized balance between internal versus external volume and payload versus deployer mass. 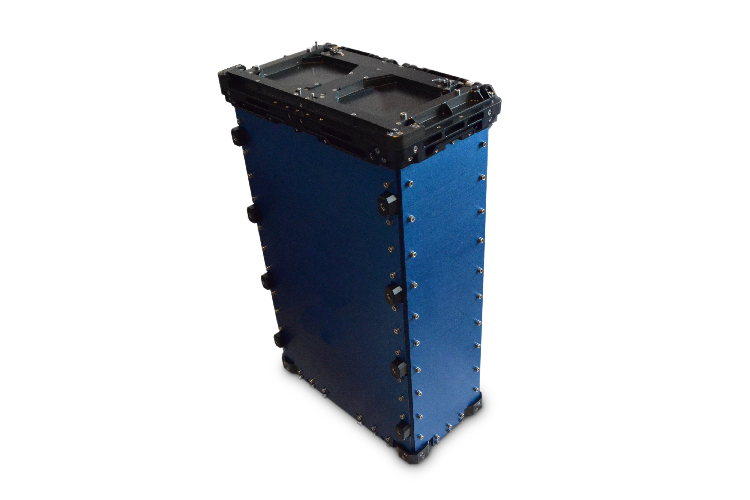 All ISIS launch adapters are fully qualified with flight heritage on various different launch vehicles so far: PSLV, Soyuz, Dnepr, Antares, Vega, LM-2D, LM-11, Atlas V, and Falcon 9.